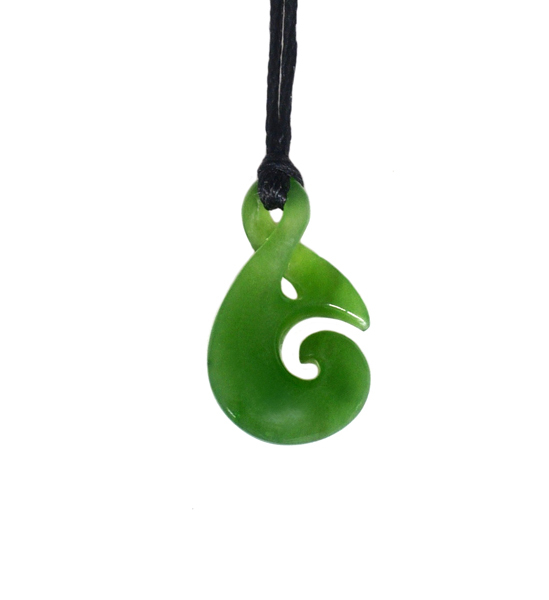 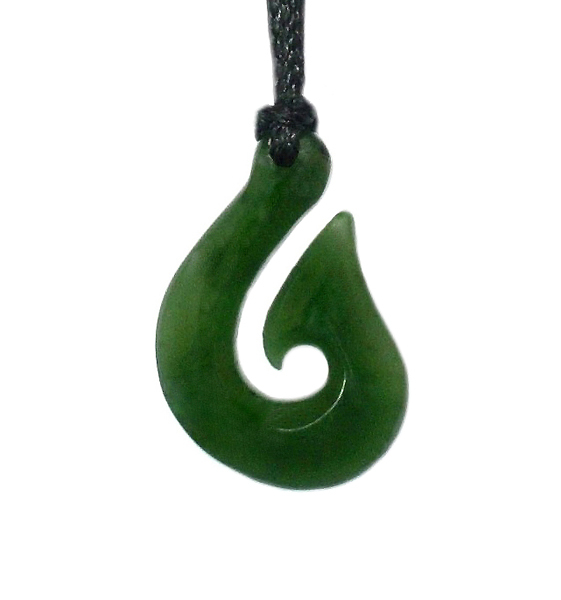 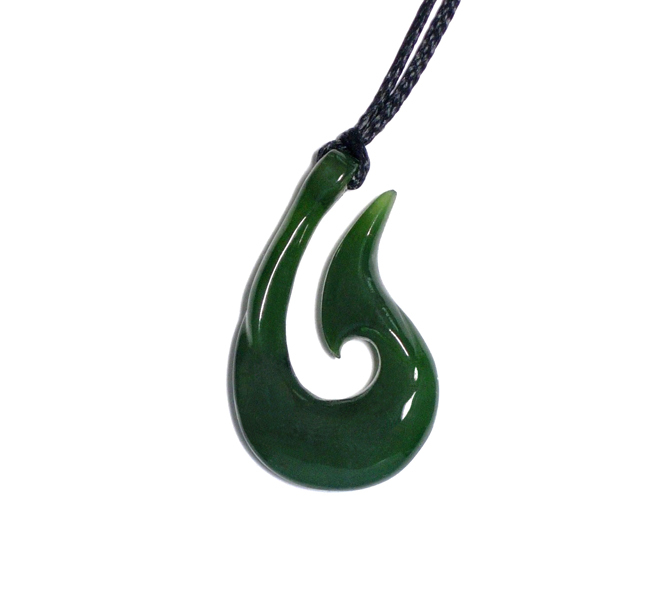 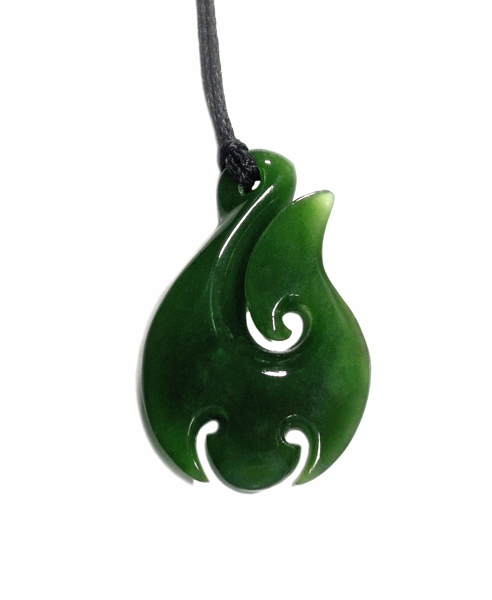 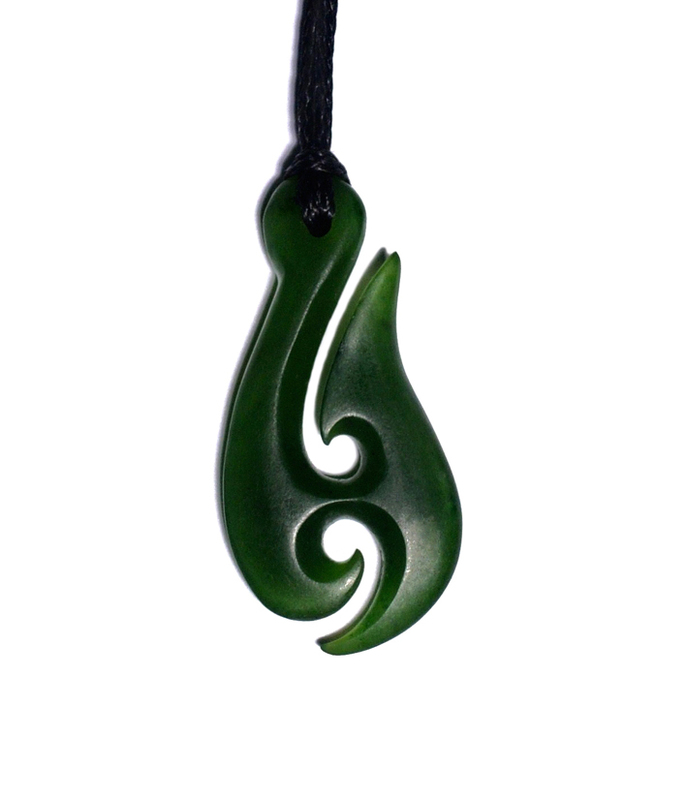 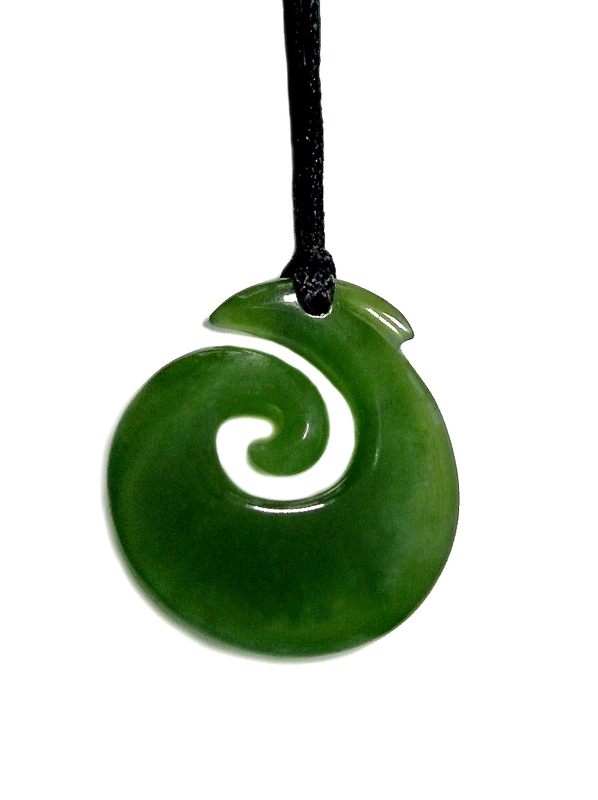 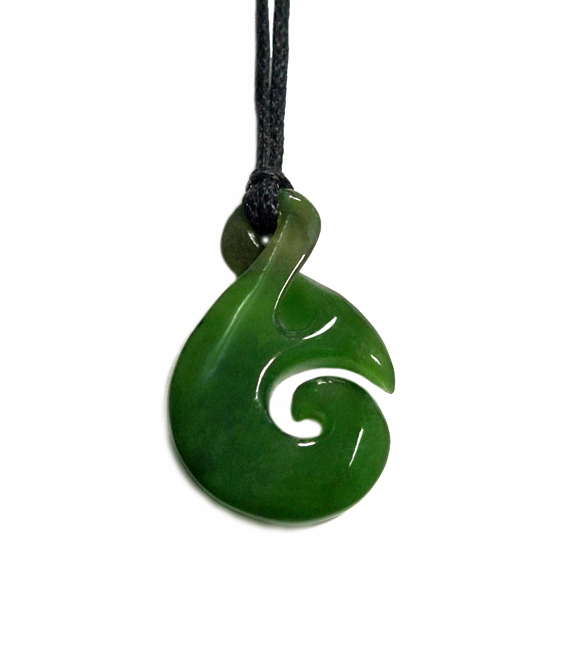 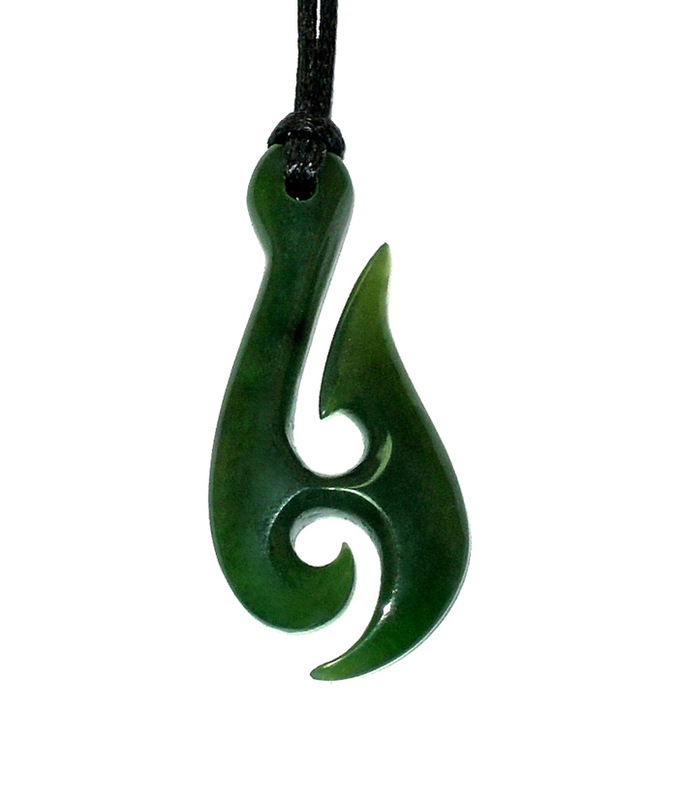 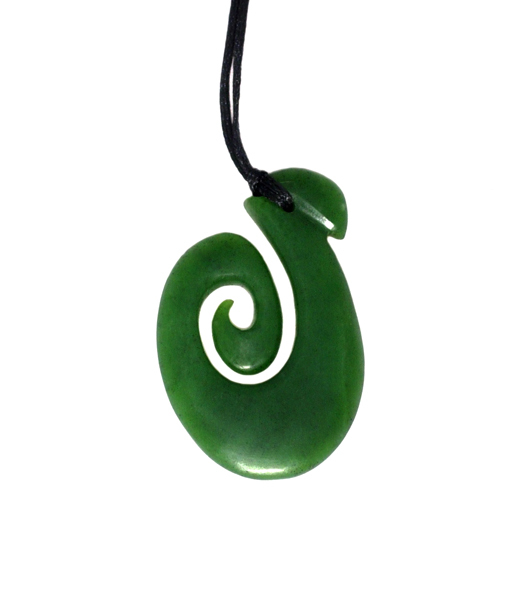 The jade Fish Hook is one of the most traditional designs in New Zealand. 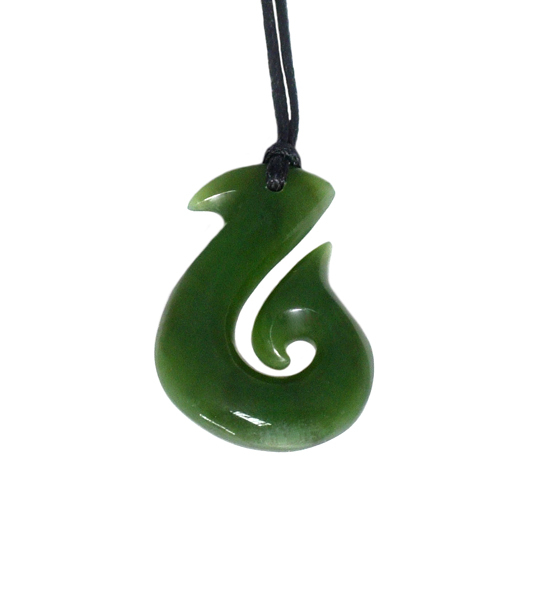 Our craftsmen are highly experienced in creating the Fish Hook, Koru, Tiki, Manaia, Twist, Toki and Whale Tail to impeccable finishes. 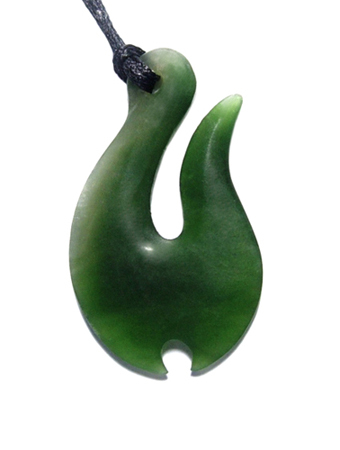 NB The shade of the jade depending on stock on hand will vary between light and dark green.